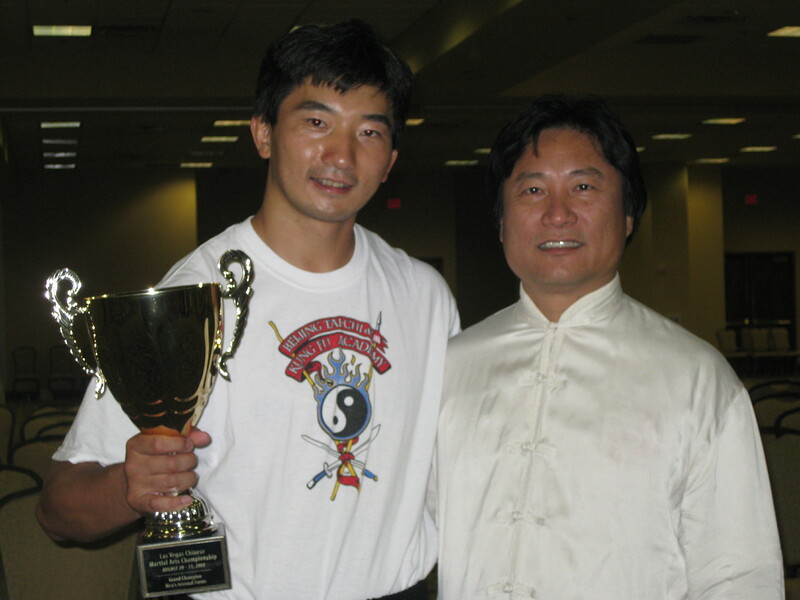 The Beijing Tai Chi and Kung Fu Academy (BTKA) in Santa Monica, California, was founded by Sifu Jonathan (Weizhang) Wang. BTKA is the premier Chinese martial arts training school in the Los Angeles area. BTKA emphasizes health, fitness, and self-defense through the study and practice of traditional Kung Fu, weapons, Tai Chi, Qi Gong, Xing Yi, Ba Gua, San Da, Qin Na, Duan Bing and Gong Li. Both private and group classes are offered. Visitors are welcome. © 2019 BTKA USA - Beijing Tai Chi & Kung Fu Academy USA.